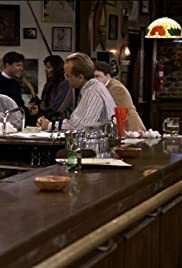 Norm Peterson: Listen, if you don't mind, right now I've been tasting beer all morning, OK, so I'm just going to take a break, change my clothes and go over to Cheers and hoist a few. Mike: [laughing] Whoa. You're kidding, right? Norm Peterson: Yeah. These clothes'll be fine.